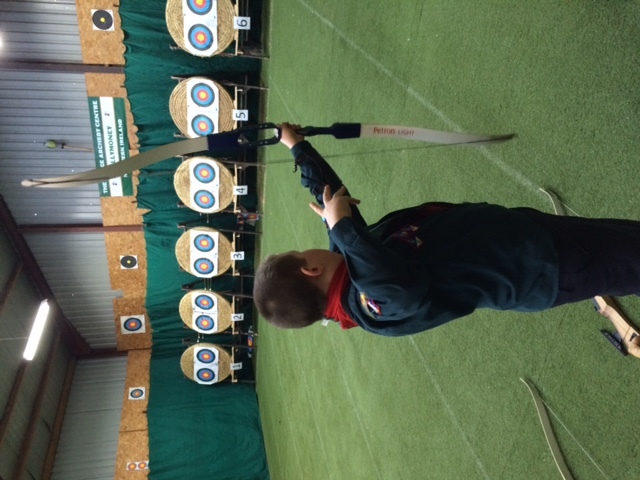 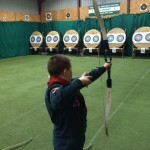 This weekend saw Ballymoney host the County Archery Competition. 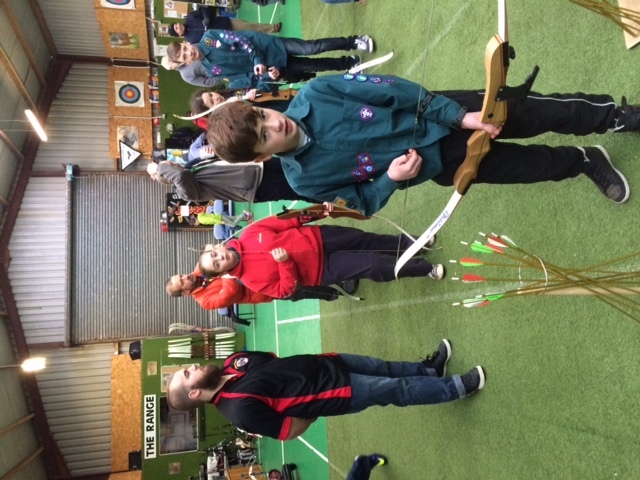 A fierce battle took place over 10 rounds with all the teams getting ranked and then entering an elimination round. 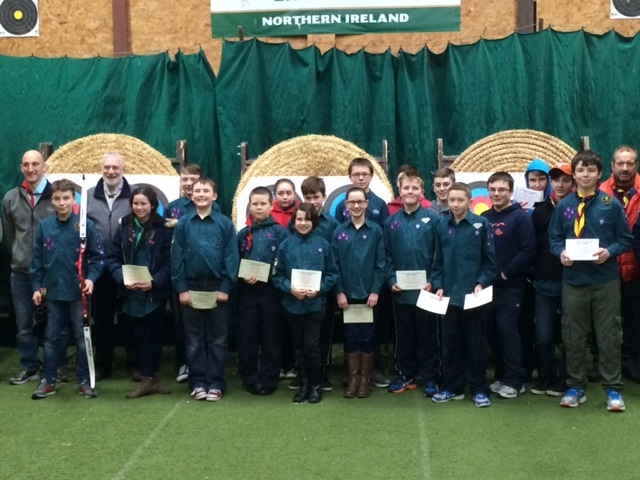 1st Cookstown took the overall honours (hearty congratulations) and will now go forward to the Northern Ireland shoot, along with the second and third place teams. 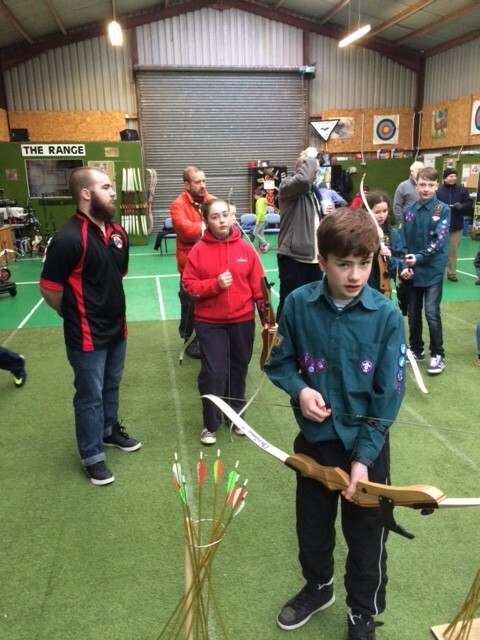 Out thanks go to Chris and Mark of the Causeway Company of Archers for providing an excellent shoot for the scouts.